Welcome to the Property Insurance group of SmartGuy.com. Feel free to interact with other professionals from across the world. You can find professionals, find deals on services, find professionals who might barter, or simple post questions, comments, or suggestions. 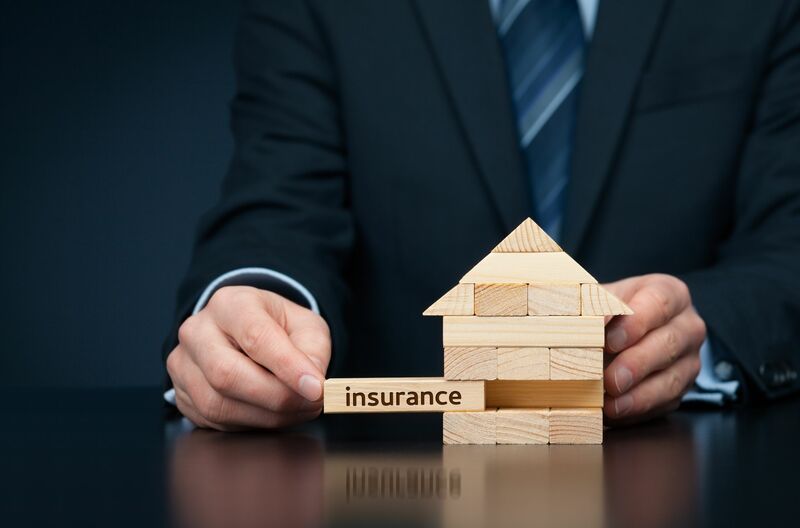 Property insurance provides protection against most risks to property, such as fire, theft and some weather damage, including specialized forms of insurance such as fire insurance, flood insurance, earthquake insurance, home insurance, etc.